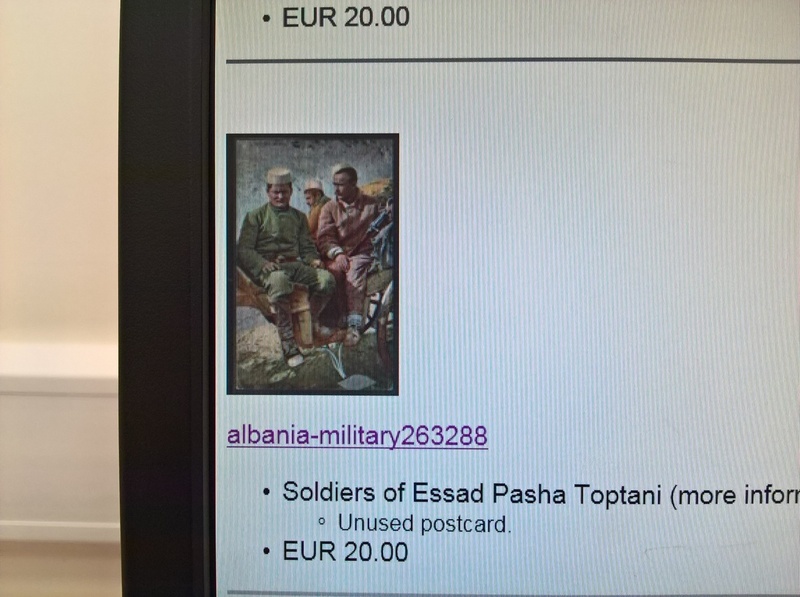 trying to find some photos of the former Albanian gendarmerie who were led by Essad Pasha Toptani (pro Serb and led an unsuccessful coup) who fought in the Korce area of Albania (Republic of Korce 1916-18).I assume they still wore their Italian uniforms and perhaps equipment or French equipment/Adrian helmets.About 1000 gendarmes plus more irregulars. 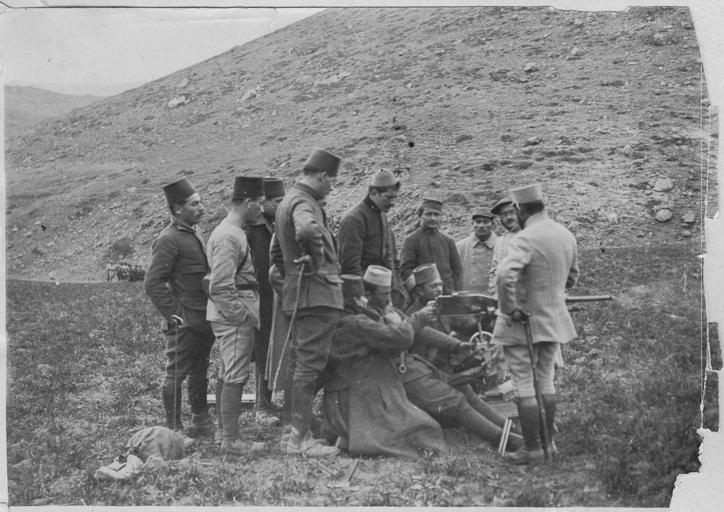 I did find one photo of French troops instructing Albanians to use machine guns,but failed to make a note of the web address,still can't find it. I think maybe there is some confusion here. 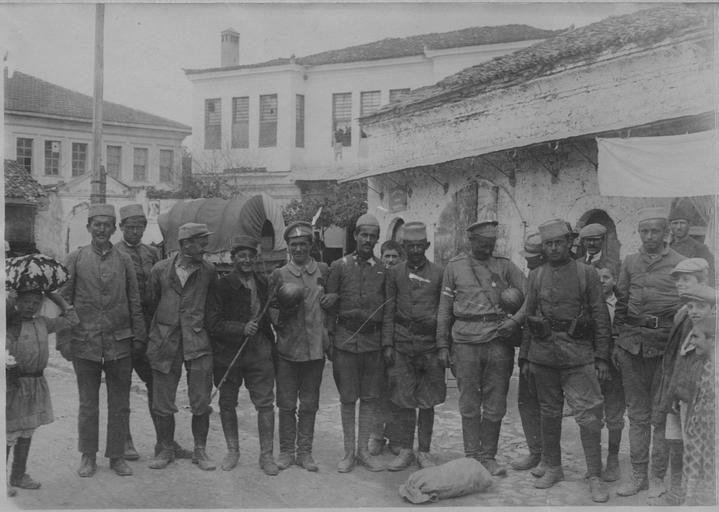 The Gendarmerie of Korçë/Korytsa were not Essad's men. 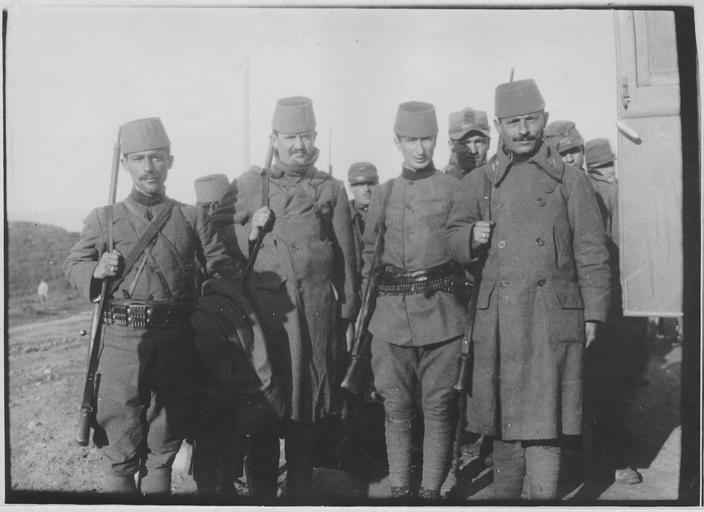 The "Tabor albanais" of Essad Pasha was formed from his 600 adherents who landed at Salonika on 21 August 1916 without arms or equipment. Presumably they were armed and equipped by the French before being sent to Verria on 12 September. According to French sources, they were irregulars and warlords from central and northern Albania. 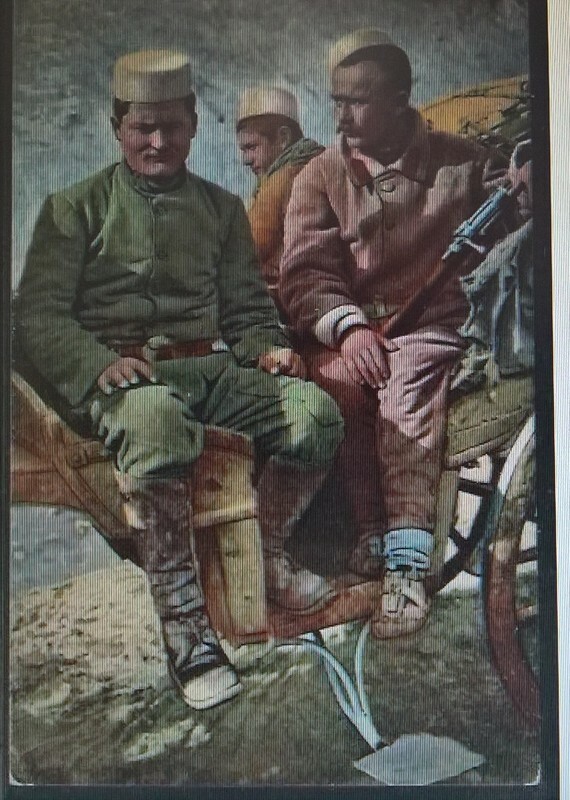 The "Gendarmerie mobile albanaise" was a separate unit, again about 600 strong initially, which was formed in Korytsa in mid-January 1917, after the proclamation of the Autonomous Republic of Korytsa. 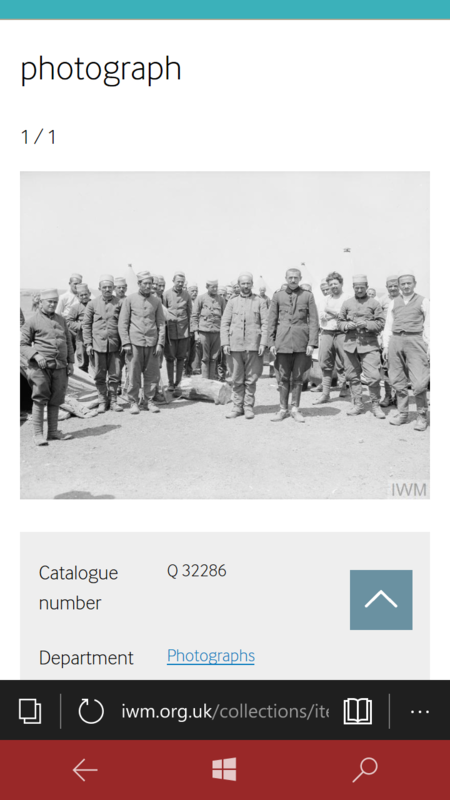 The two factions were bitter rivals and had to be kept apart, even when both units were operating with the 3rd Group of Divisions in 1918. 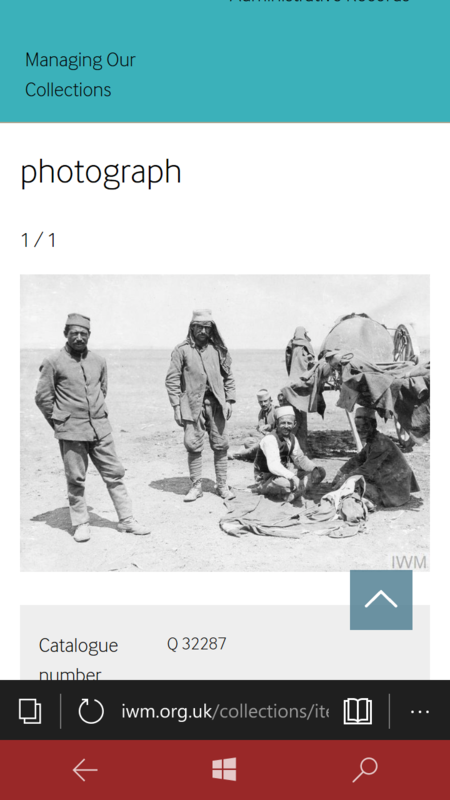 Essad's men were kept away from Korytsa. 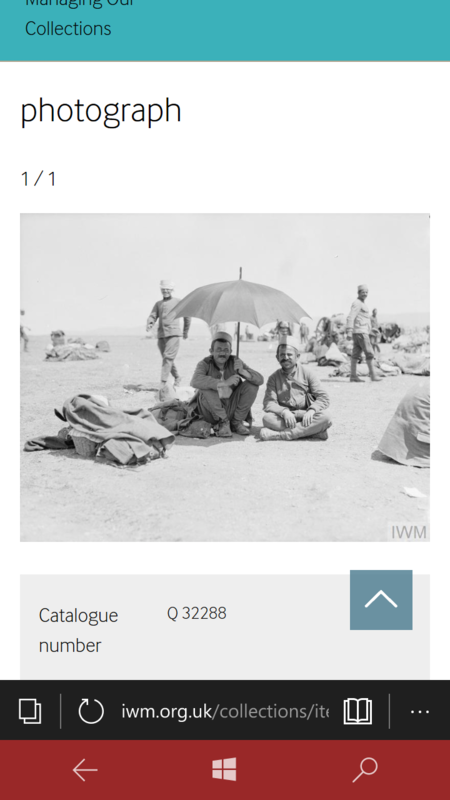 The Tabor was east of the Prespa lakes in Nov-Dec 1916, in the front line at Monastir in Mar-May '17, resting at Malik in Jul-Aug '17, at Pogradec in Sep '17, and in the front line west of Pogradec thereafter. The Gendarmerie seems to have spent most of its time near the front just to the west of Korytsa, often in detachments of 100-150 men attached to larger formations. On 18 June 1918 the gendarmerie was redesignated as 1er bataillon de tirailleurs albanais. On 27 Aug 1918 the strength of the Tabor is given as 1,205 men, and that of the Gendarmerie as 1,006. 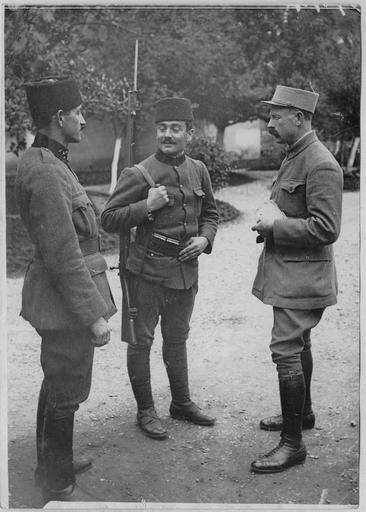 Albanian sentry outside Essad's residence in Salonika, undated. Albanian, French and Russian troops at Verria, Sept. '16. Gendarmes at Leskovik/Albania, Dec. '16. Thanks for the additional information about the gendarmes and Essad forces. 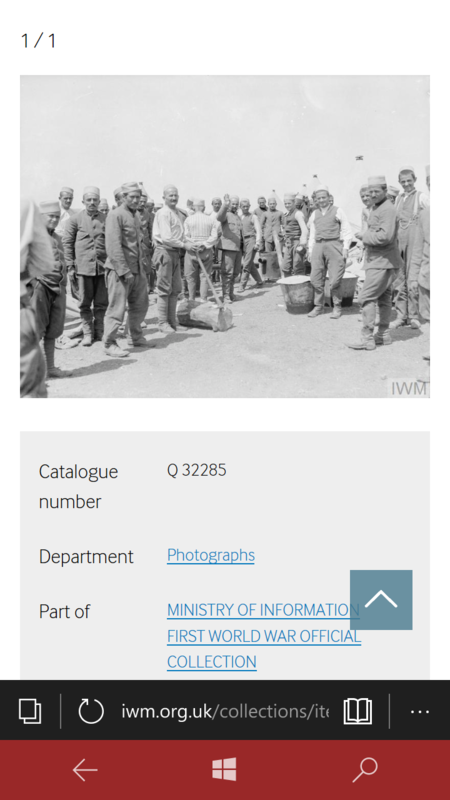 Pleased to see that photo I mentioned plus the others.